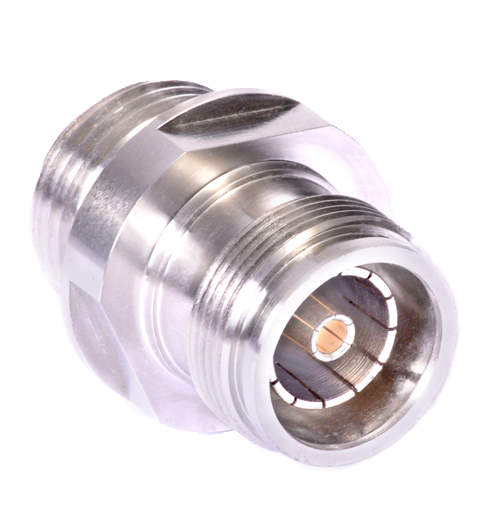 1.0 / 2.3 series jacks are compact, high-performance connectors that mate with all five standard types of 50-ohm 1.0 / 2.3 series plugs. Designed to meet all applicable CECC 22 230, DIN 41626, and DIN 47297 requirements, they offer good electrical performance up to 10 GHz. 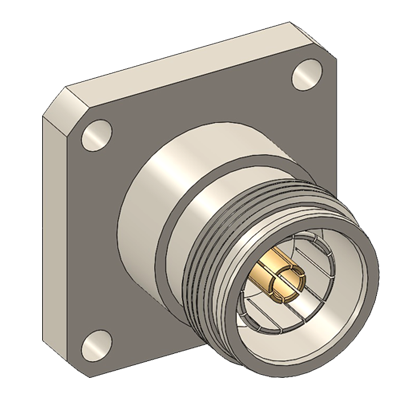 These connectors are ideal for use in rack-and-panel applications with appropriate slide-on mating plugs. Current configurations include direct-solder bulkhead jacks for semi-rigid cable, along with two- and four-hole flange panel jacks with post contacts. New types are being added to our product line, so please call with your requirements for other 1.0 / 2.3 configurations.To see a copy of our 1.0/2.3 catalog please click on the catalog below.